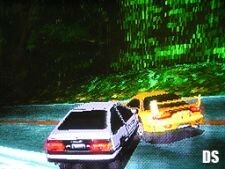 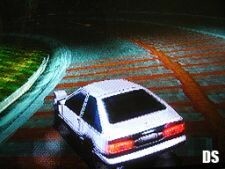 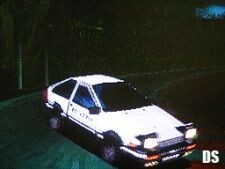 The above images come from a cancelled Initial D game for the DS called Initial D EX. 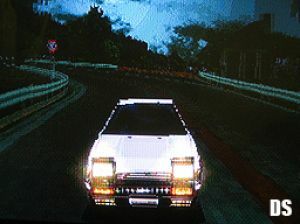 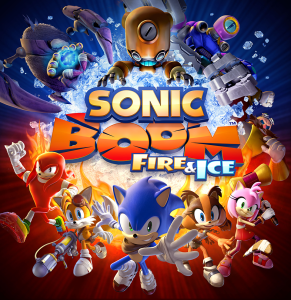 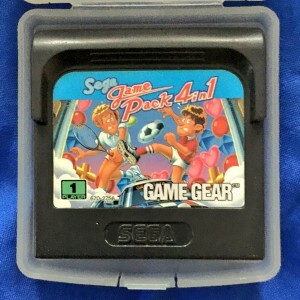 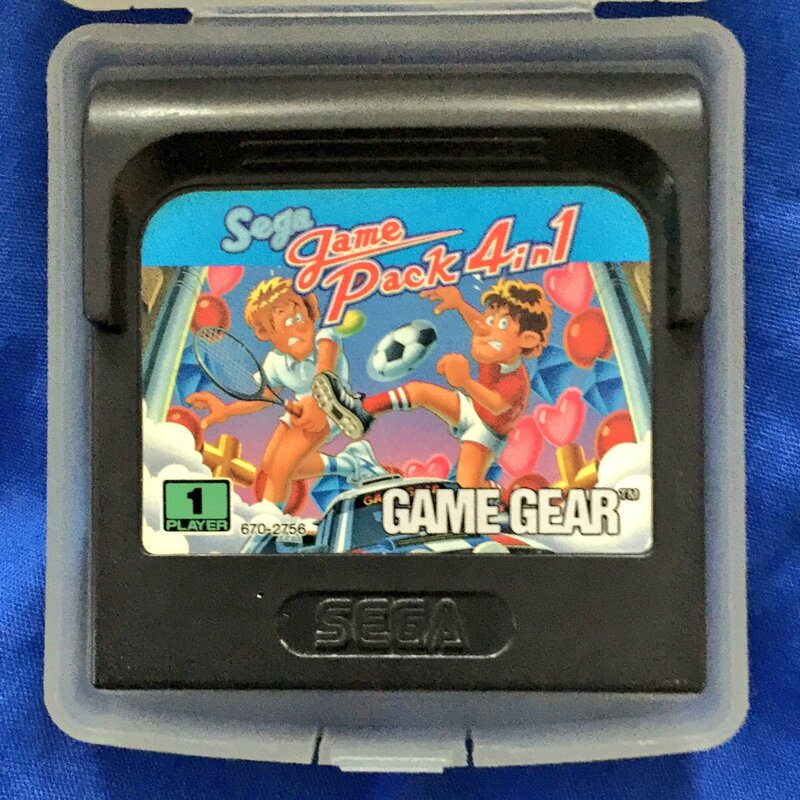 The game was in development at SEGA Rosso in 2007/2008 but was quietly cancelled for unknown reasons. 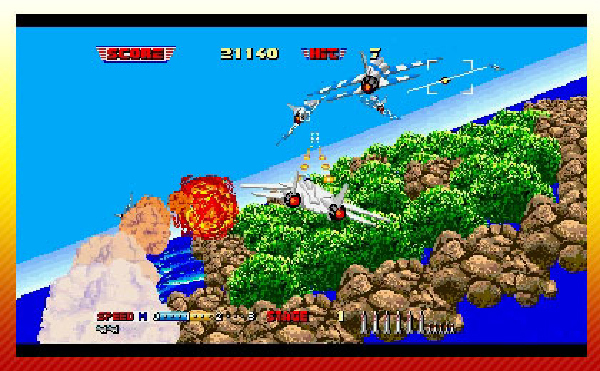 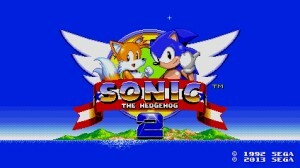 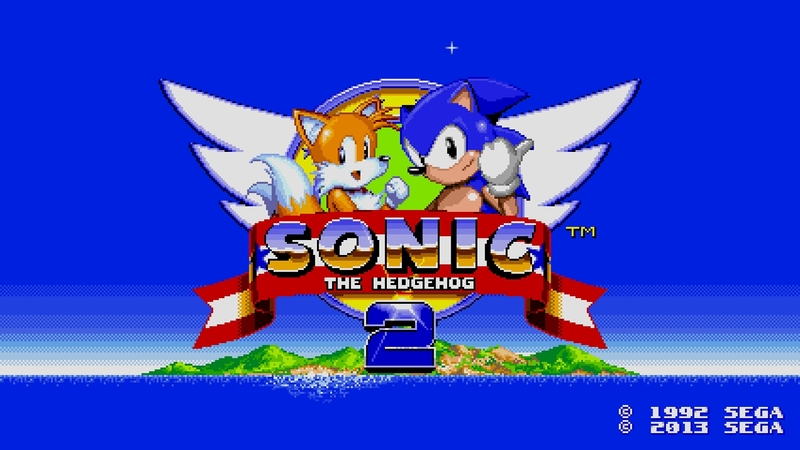 The above images actually come directly from SEGA Rosso’s website but were removed rather sharpish. 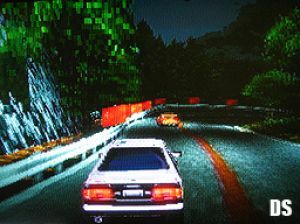 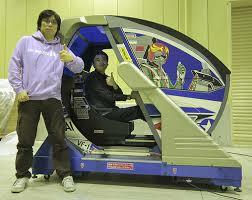 Initial D EX was planned to be the 7th game in the Initial D franchise.